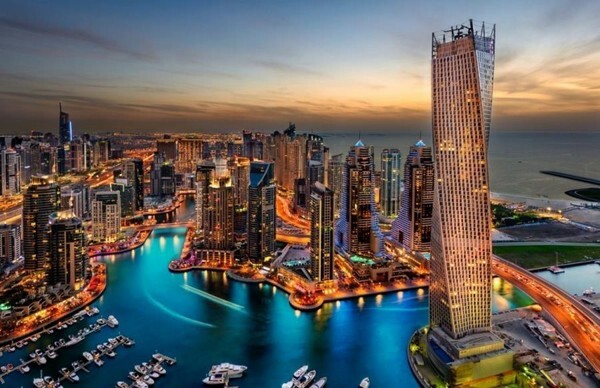 The emirate of Dubai is an attractive destination for tourists because it is not only the commercial and tourism city famous for its impressive works of art but also the shopping paradise of the faithful of the time. Page. 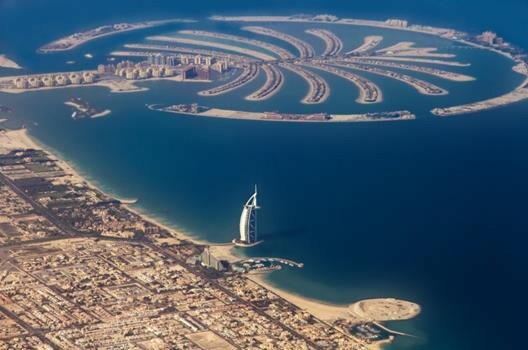 Stopping in Dubai, you will be amazed by the Palm Island Artificial Palm Tree, or stunned by the world's most famous Burj Al Arab 7-star hotel. 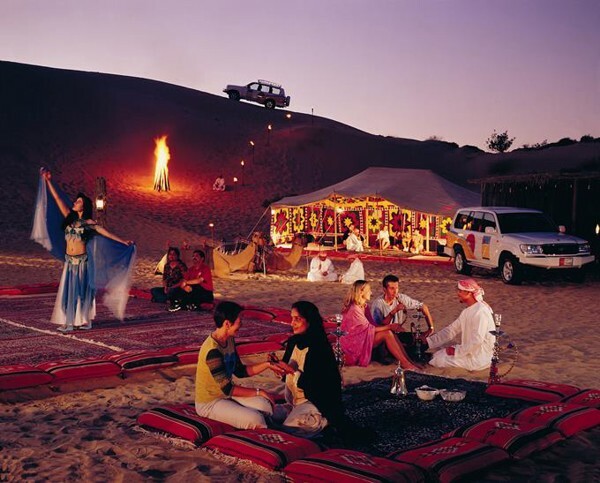 Those who love adventure will be very excited in the journey across the Sahara desert, riding camels watching the sunset, enjoying BBQ under the candlelight fanciful, watching the belly dance performances. the statue on the background of unique Arab music. You are at Tan Son Nhat International Airport, departure procedures for Dubai. Overnight on the plane. (3 meals)The plane landed at Dubai airport at 4 am local time. Take the group to breakfast. 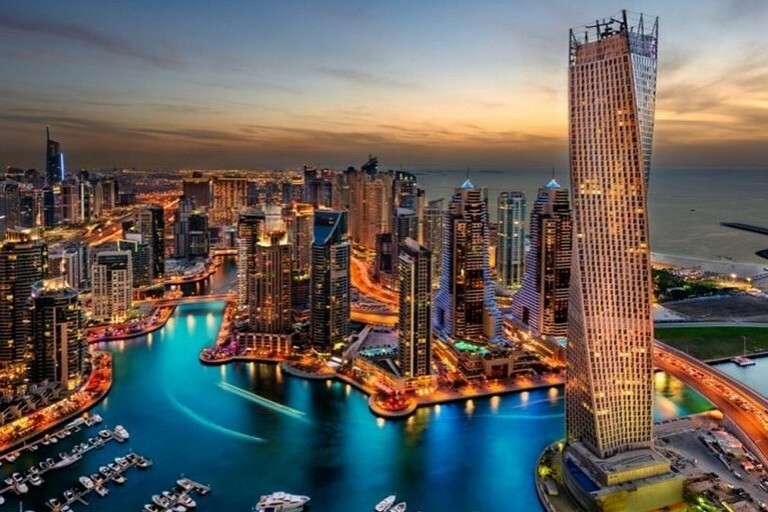 Then you start the program to visit the city of Dubai dazzling brilliant. Dubai Museum: When it comes to Dubai today, most travelers think this is a super-rich city with skyscrapers, seven-star hotels with unique architecture, modern, or the island. artificial island with high technology technology seemed impossible to implement. But the people of Dubai have not forgotten their past, they built the Dubai Museum to remind children not forget the source. This will help you to better understand the everyday life and people of the ancient land of this miracle. Gold Souk: is a market with a long history in Dubai, specializing in trading gold with large reserves, in addition to some precious metals such as diamonds, platinum, silver and precious stones. Gold Souk is the pride of the people of Dubai is also an extremely tourist attractions of this country. Spice Souk spice market: the place is known as spicy mystic paradise. Spice Souk spice market as a colorful palette, you will feel impressed, unique with many fragrant notes. In addition to the typical features of the Middle East such as curry powder, cinnamon rolls ... This market also sells a lot of esoteric spices, dried flower buds, nuts, nutmeg, incense, tea Herbs and other cosmetics from India, Iran, Zanzibar Srilanka, Pakistan, ... In particular, nutmeg and some other spices have been valued as gold in history that little one knows. Abra Water Taxi: This is the traditional means of transportation of the Arabs, watching the Bastakya with ancient buildings characteristic of the Persian. Enjoy the BBQ dinner in the desert under the candles under the stars shimmering, enjoy the belly dance special characteristics by the talented dancers. Finish the tour, car delegation to the hotel to rest. Overnight in Dubai. After breakfast at the hotel, you depart for Abu Dhabi - a small country and also the capital of United Arab Emirates (UAE). Sheikh Zayed Mosque - the pride of the United Arab Emirates. This is the most luxurious church in the world, with luxury materials such as white marble, Swarovski crystal, Persian carpets ... The cathedral has 82 arches and 1,048 outside posters shaped like date trees. - typical species of the Middle East. In addition, the cathedral has an incredible capacity of over 40,000 worshipers at the same time. Emirates Palace Hotel- "The 7-star paradise on earth" and the most expensive planet with 40 tons of gold is used to decorate (outdoor shots). Take pictures outside of Ferrari World Park - the world's largest indoor theme park, featuring distinctive red roofs and curved shapes on the legendary Ferrari GT supercar and turntable logo. After dinner, you return to Dubai to rest. 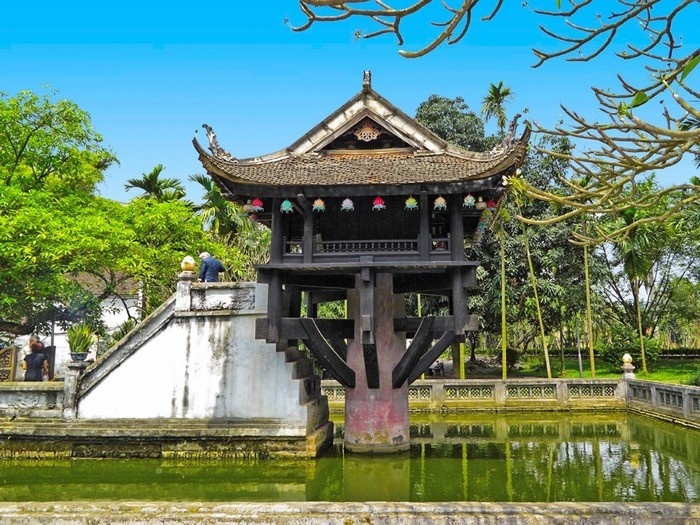 After breakfast and check-out, you depart for the airport to return to Saigon. Arrive at Tan Son Nhat Airport, divide the delegation, ending the trip Dubai - Abu Dhabi flower. Round-trip airfare: HCM - Dubai / Dubai - HCMC. Ticket prices are subject to change without prior notice depending on the time of booking. Sales staff will notify the difference (if any). Airport security fee, petrol charge, airport tax. Travel insurance of international standard maximum compensation of 1.050.000.000 VND / case for guests under 65, 525 million VND / school for guests aged 65 years and over. Issues related to insurance covered by the insurance company. Passport (valid for at least 06 months up to date). Passports guarantee the following: the picture is not damaged, blurry, full information, even if the expiry date but if the picture is blurred, is not allowed to exit or entry. Fuel surcharge surcharge at time of ticket issuance (if any). For overseas Vietnamese or foreigners who have a visa to travel abroad, a Vietnamese visa (01 time) is required to make a visa to enter Vietnam 450.000VNĐ / person (taken at Tan Son Nhat border gate is valid 01 month / 01 times). Children 12 years and over are charged at tour price. In case there is only 1 guest (adult) with 1 child (under 12 years old), please make a tour for your bed. Prices are for reference only, all services are not available. Overseas services are subject to change depending on the time of booking. Sales staff will report the difference (if any). Tour price based on a minimum of 15 adults or more. Therefore, if the number of guests is granted visa or the number of guests is not enough for the delegation (less than 15 guests), the company still holds for you but will surcharge to the delegation less guests to depart on schedule. In case of applying for visa 2 countries, if you drop one visa still have to participate in the tour of the remaining countries. In case you register tour group or family, if one of the members is denied visa, the remaining members still have to participate in the tour. Price tour does not apply to holidays, Tet, fairs of the two countries. Tour prices do not apply for personal or commercial visits. The tour is a package tour combining shopping tours, customers do not split the delegation, unused services will not be refunded. Expenses incurred by customers themselves. The Company will not be liable for any loss of visiting / visiting points in the event of: unseen attractions / visits being blocked, traffic jam or stopping by a point over time Sightseeing regulations. The cost of fuel may increase at the time of ticket issuance without prior notice. We will present the official letter of the airline about the increase of surcharges (if any) and ask the guests for the corresponding increase. 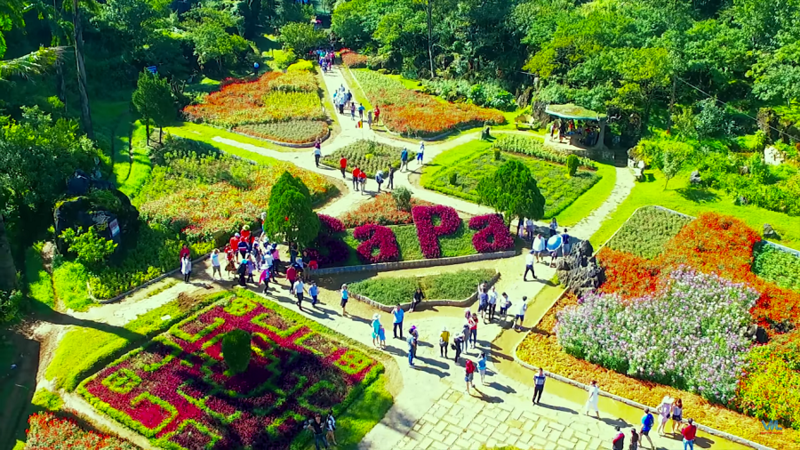 Depending on the actual situation, the order of the attractions in the program may change but still ensure the full range of attractions as initially. As flights depend on airlines, in some cases the flight times are subject to change without prior notice. In cases of objectivity such as terrorism, natural disasters, the visa issuance period of the Consulate or due to changes in the schedule of public transport such as aircraft or trains, the travel company will reserves the right to change the route for the convenience and safety of the customer and will waive the liability for any damages incurred. Passports guarantee the following elements: the image is not damaged, blurred, full information, even if the expiry date, but if the image is blurred, is not exported or entered .... You are not allowed to leave or enter the country at home or abroad, the company will not be responsible and will not refund other related expenses. Regarding visas for foreigners or overseas Vietnamese, please check your visa in Vietnam many times or once. Customers re-enter the visa, the day tour with 2 photos 4 × 6, and bring a visa to Vietnam when leaving and entry. Foreign nationals must have a valid Vietnamese entry visa up to the date of departure. If you have 2 nationalities or Travel document, please inform the tour operator at the time of booking and submit the original with the relevant documents (if any). When attending an Israeli pilgrimage tour, you are required to bring all your passports when entering or leaving the country. You can only bring your green card (temporary residence card) and no valid Vietnamese passport will not register your travel to third country. Guests aged 75 years and above are required to have a health certificate for travel abroad issued by the doctor and a letter of commitment to the company. It is required that a relative under the age of 60 be in good health. In addition, guests over 75 years of age require premium premiums (fees vary according to tour). Not receive guests from 80 years and older. Please advise the tour operator at the time of booking for more information. Not to receive 3 months or more for tours to Singapore and 5 months or more for the remaining tours. In case you do not directly register, please contact us carefully. 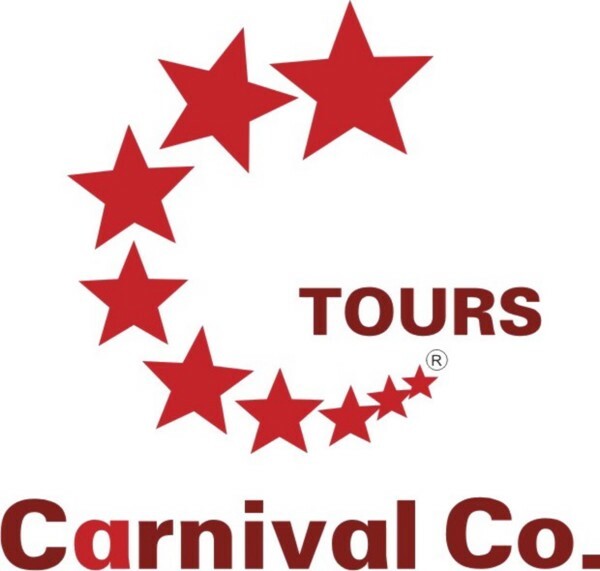 Special: Carnival offers Land Tour service for visitors. For more information please contact Carnival. Have a great trip with Carnival Tours!